VIENNA January 2019: Press Kit for the release of the game Battle for Gaming. 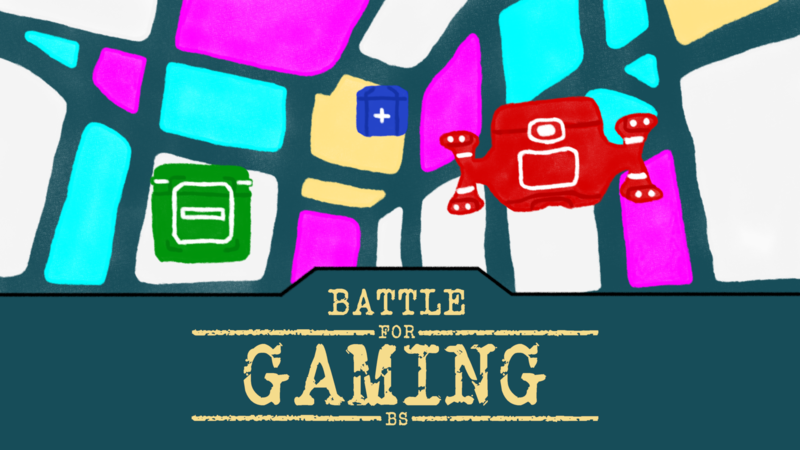 I am happy to announce the release of my game “Batte for Gaming”. A parody of most of the gaming industries monetization schemes. With this game the player gets full access to our shop, our Lootboxes, our DLC management system and our Live Services. We want that the player feels pride and accomplishment from getting upgrades through DLCs, Lootboxes and Live Services. All that additional monetization is totally necessary for this day and age, because of the immense and constant rising costs of video game development. You can download the game on Steam.